In a lively exchange with board members, restaurant owners in Harmontown said a newly installed speed bump and stop signs will hurt their business. A speed bump in Harmontown brought proceedings to a halt, so to speak, in the Lafayette County Board of Supervisors meeting on Monday. In a lively exchange with board members that lasted about 15 or 20 minutes, county residents Belden and Kay Howell, owners of the Holiday Lodge in Harmontown, expressed concern that a 4-inch speed bump and two stop signs installed on County Road 517 are unjustified. They asked the board to provide traffic studies proving a need for the safety measures. “When we called the planning office, we were told that a study didn’t have to be done and that basically (Supervisor) Chad McLarty could do what he wanted,” Kay Howell said. The speed bump and stop signs were placed in response to a petition signed by 14 people. “That is not a large enough representation of our area to warrant these signs,” Kay Howell said. McLarty explained that a concerned citizen told him there was a problem with speeding in that area in July or August of this year. Belden Howell said that he believed increased law enforcement patrols in the Harmontown area would be more beneficial than the speed bump and two stop signs. Kay Howell then asked McLarty if he himself had witnessed the amount of traffic that comes through the area. McLarty said he spent about 30 or 45 minutes watching for speeding at the location. “You sat there one day?” she asked. “I have to make a decision based on what I’ve seen with my own eyes and what the petition had asked me to do,” McLarty said. After further back-and-forth discussion between Kay Howell and McLarty, Board President Jeff Busby stepped in. “Ma’am, you’re not letting him speak,” Busby said. Busby told Kay Howell that without radar in Lafayette County, he finds the safety measures in that area justifiable. “If we don’t have radar, then we don’t have anybody patrolling the county,” Kay Howell said. Belden Howell then asked Sheriff Buddy East if he would like to speak on behalf of the sheriff’s department. Kay Howell said she wanted to see documentation of the numbers of tickets, wrecks and deaths that would justify the installation of the speed bump and stop signs. “No, you don’t,” Kay Howell interrupted. 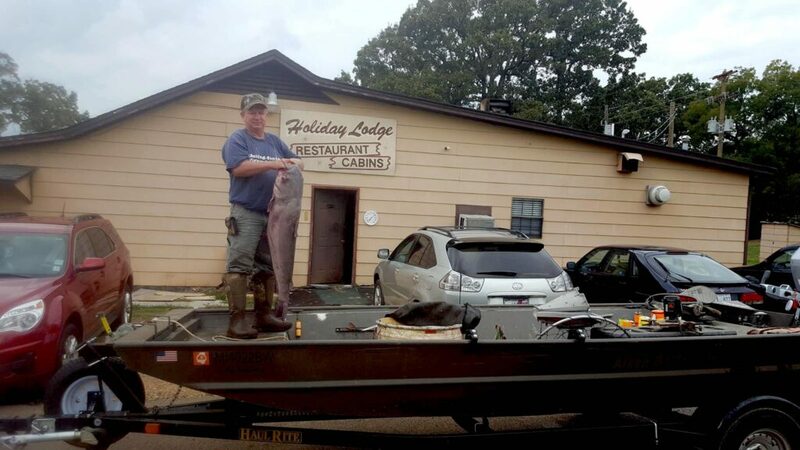 Belden Howell said he was also concerned that boats being transported to nearby Sardis Lake would suffer damage as they cross the “extra large” speed bump. McLarty said there was proper signage warning drivers of the speed bump, including reflectors as well as caution signs before the speed bump. McLarty apologized for the safety precautions being an “inconvenience” for the Howells. Howell said her business brings in about $300,000 in income and sales tax to Lafayette County each year. All board members agreed there was no reason to remove the speed bump or the stop signs. “I’m leaving, don’t worry!” she said. Randall Haley is HottyToddy’s associate editor. Email her at randall@hottytoddy.com.